KPIs, or Key Performance Indicators, are the backbone of data-driven analytics and decisions. Running a business without clearly-defined target KPIs is like trying to win the Indianapolis 500 with a blindfold on- there’s a 100% chance that you (and your company) will go down in a fiery ball of failure. Using a CMMS should be equally as data-driven. CMMS software makes it easy to track a plethora of metrics about your maintenance operations and performance that you can apply towards evaluating your KPIs. 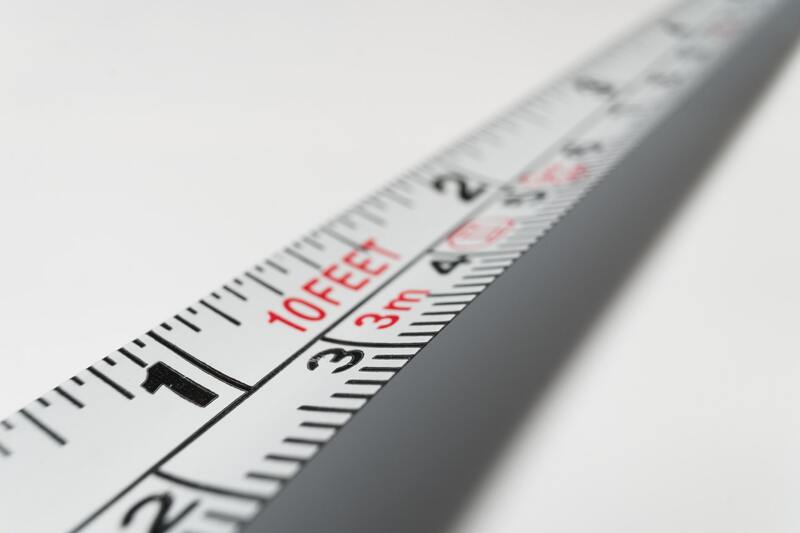 What those KPIs should be, however, are up to you. Here are just a few of the most common choices. Increasing productivity seems like a vague KPI, but can be boiled down to concrete data. Reduced amounts of overtime can be attributed to improved productivity during normal work hours, as can cutting down time actually assigning, opening, and completing work orders. Cutting any time possible is an increase in productivity. Measuring the amount of money you save from performing preventive maintenance, whether that be in labor costs or prolonging the use of replaceable parts, will help you determine whether or not you hit your cost savings KPI. Do your machines spend a healthy amount of time inoperable? Tracking whether or not your maintenance operations keep them working longer hours is a great way to determine if your CMMS is making a positive impact on your business operations- and saving you money in the process. Extending the lifespan of your machinery can be a godsend if your company’s business model revolves around large assets doing their job. By keeping these machines on the workforce longer than previously possible, you’re saving yourself from buying new machines- even if only for a few months. Every dollar counts! Having access to a steady stream of data, information, and reports lets you continuously change small points of your operation to make every part of your maintenance run as efficiently as possible. And by having constant access to how well these changes are performing in a timely manner, making tweaks can be done quickly, with minimal waits in between changes before finding out if you’ve made the right moves. It’s important to set a baseline before implementing your CMMS to compare against after you’ve switched over. Without a strong data set to analyze, you’ll never know whether switching to a CMMS was worth your time or money. We recommend a minimum of anywhere between three to six months of solid records to analyze, as this is a good time frame that will yield relevant data for you to compare against. Of course, we recommend using MicroMain for your CMMS solution! We have everything you need to evaluate all of your KPIs, like tracking work orders, labor costs, preventive maintenance metrics, advanced reporting, rich options for documentation, and much more. To get started with one of our CMMS experts, schedule a free demo with us today!